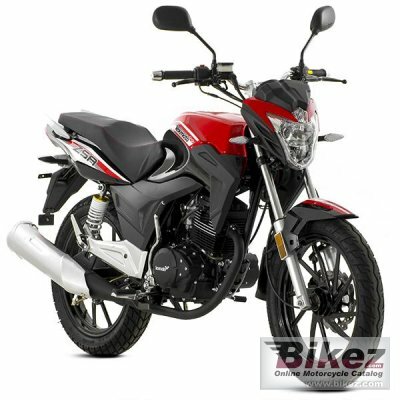 2016 Lexmoto ZSA 125. Picture credits - Lexmoto. Submit more pictures. As an entry level bike within the Lexmoto range the ZSA provides a fantastic base to start motorcycling. With a Pushrod style motor which is renowned for being bullet proof the ZSA can provide you with the confidence of reliability with a style that belies the fantastic price. Ask questions Join the 16 Lexmoto ZSA 125 discussion group or the general Lexmoto discussion group. Bikez has reestablished Bikez.info motorcycle web shop overview. Here we present the major online shopping possibilities for motorcycle parts, gear and accessories. This includes customizing and insurance. Search and compare products and prices. Try our 2016 Lexmoto ZSA 125 discussion forum if you have questions or comments. Information about any technical issue is always welcome.